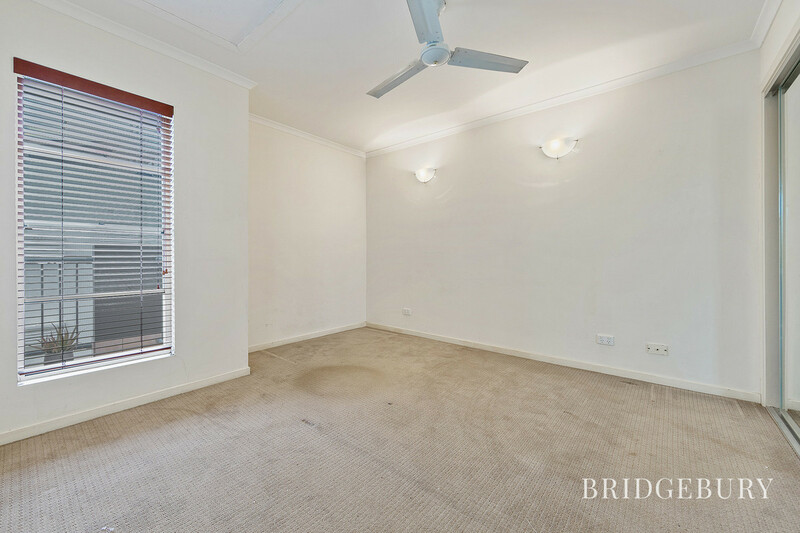 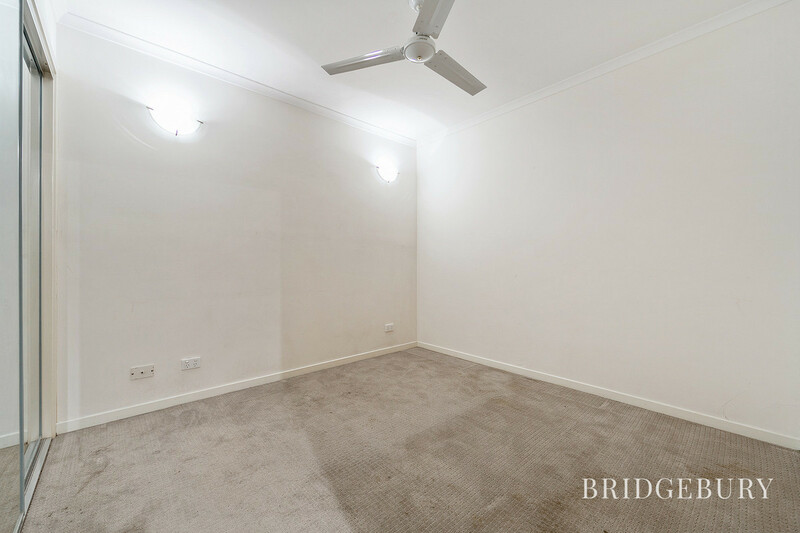 Located within walking distance of all major shopping precincts and public transport hubs, this spacious unit is ideally located for anyone looking for the convenience of a city but the quiet enjoyment of a private complex. 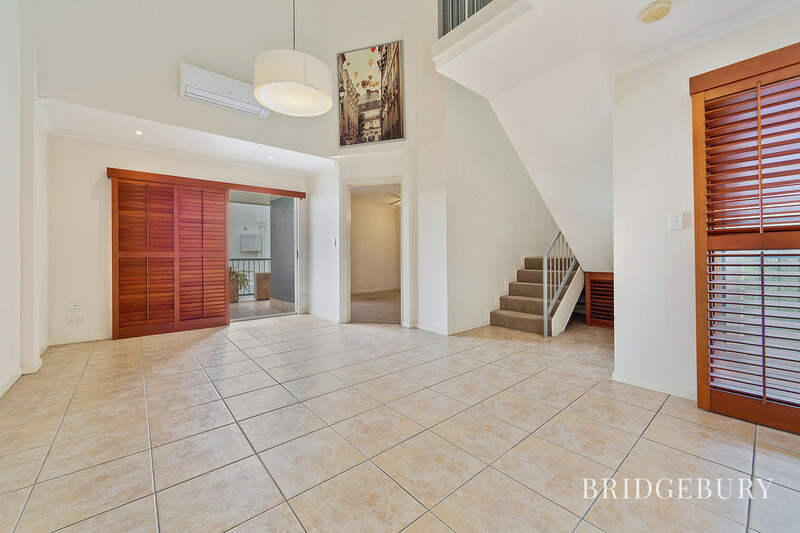 Opening the door, you are greeted with a studio lit hallway that leads to the large open plan living and dining area. 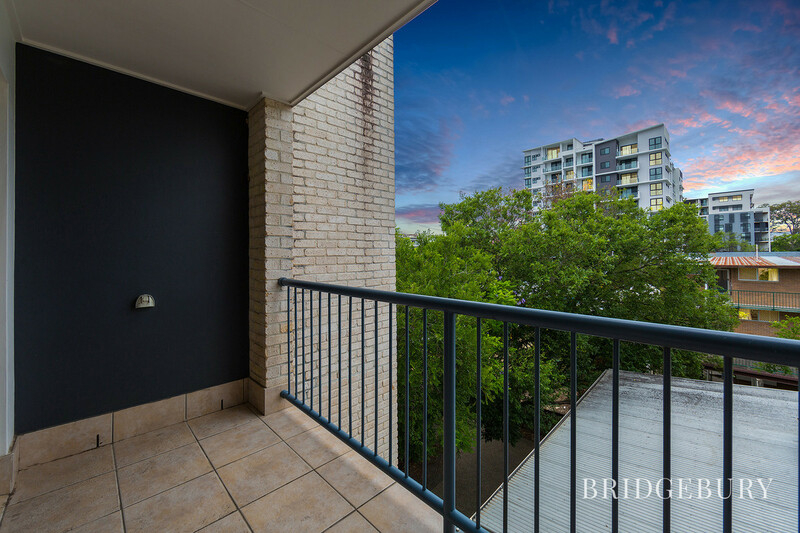 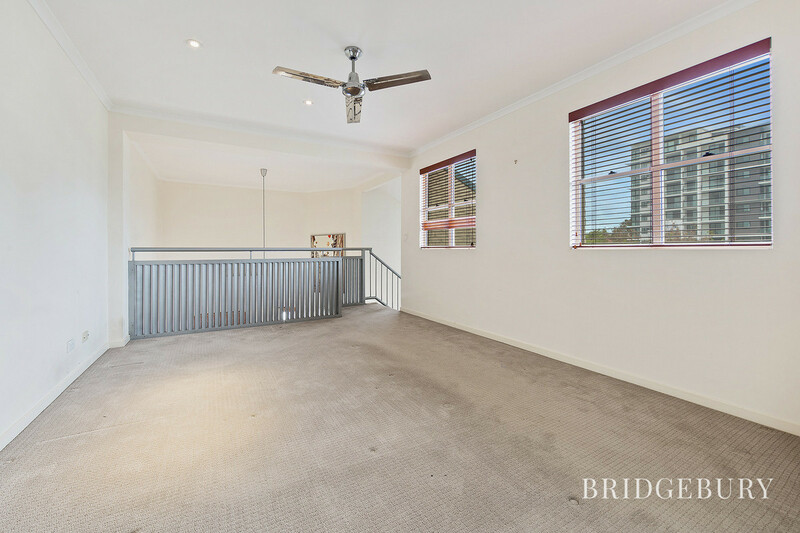 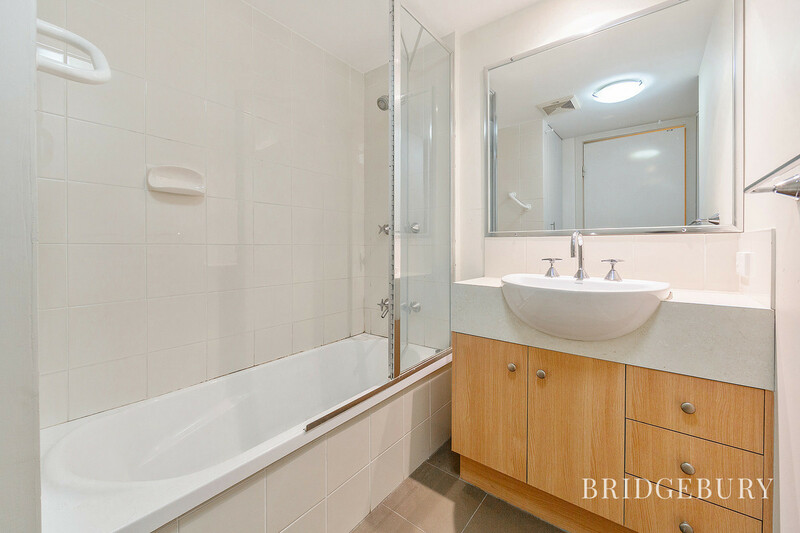 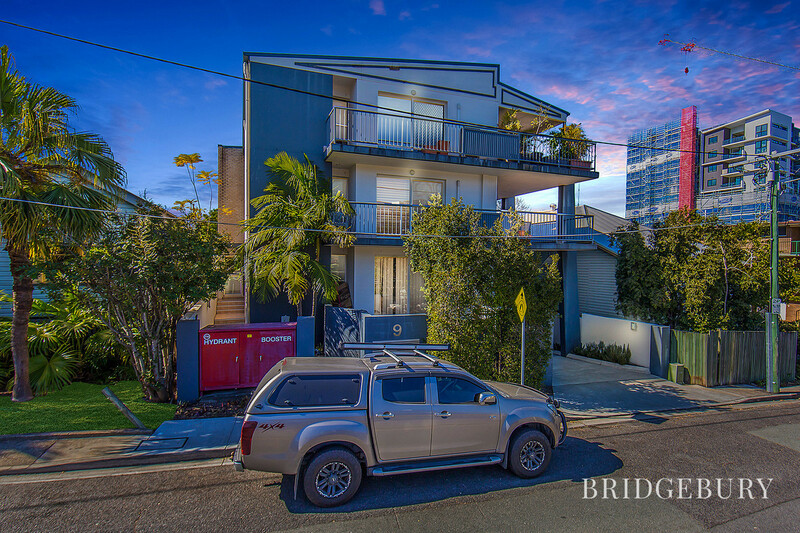 This space opens to the 2 private balconies that allow the tenants a peaceful space to enjoy the beautiful Queensland weather all year round. 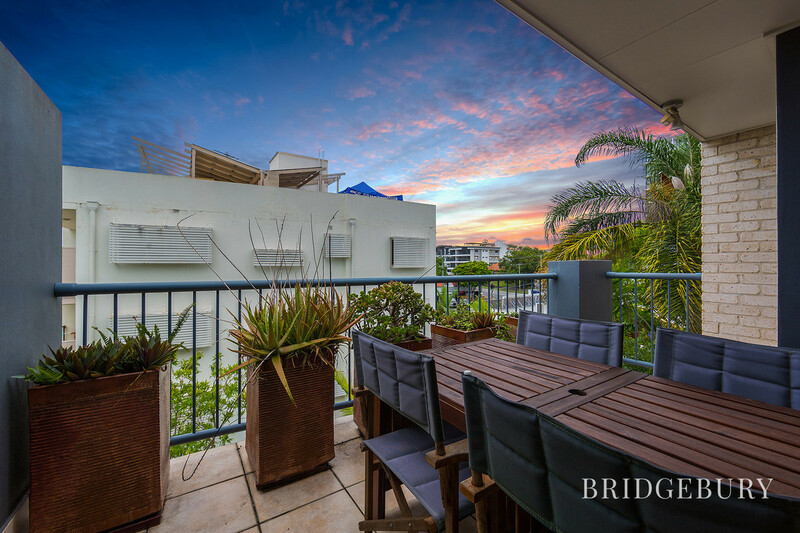 One of the balconies is furnished with a quality outdoor setting allowing use of the space from the moment you walk in the door. 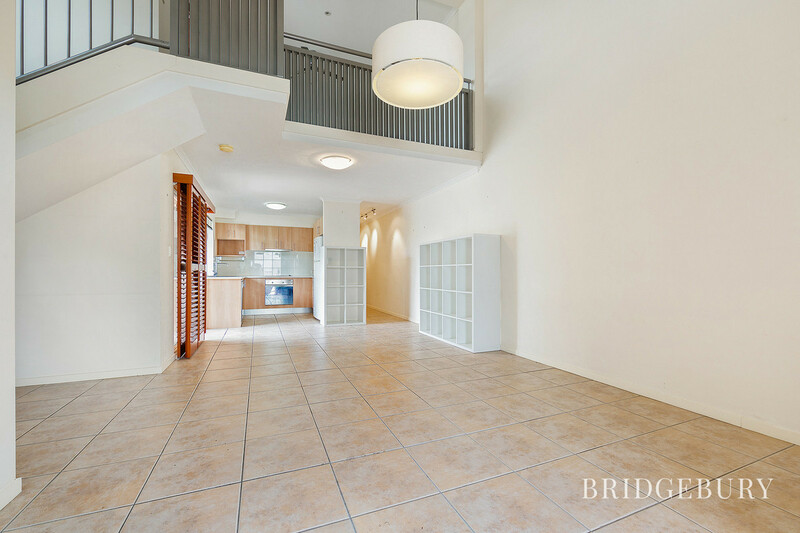 The lower level features the kitchen and 2 bedrooms; each complimented with ceiling fans and built in robes. 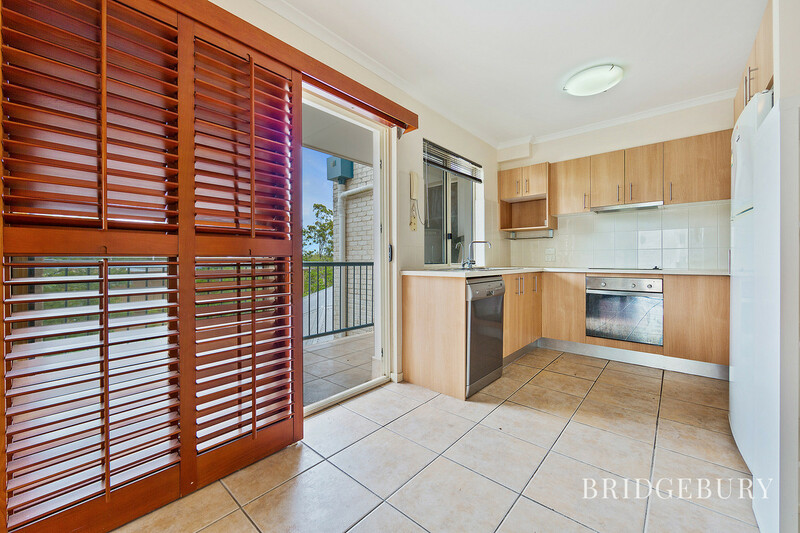 The unit is finished beautifully with feature lighting and plantation shutters throughout and does come complete with washing machine, dryer and fridge. 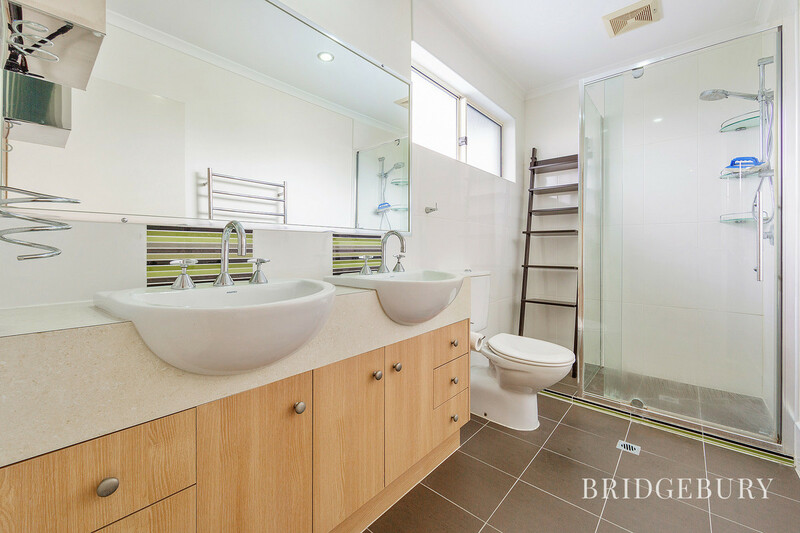 The internal staircase leads to a private loft style master bedroom containing a large walk in robe and ensuite.